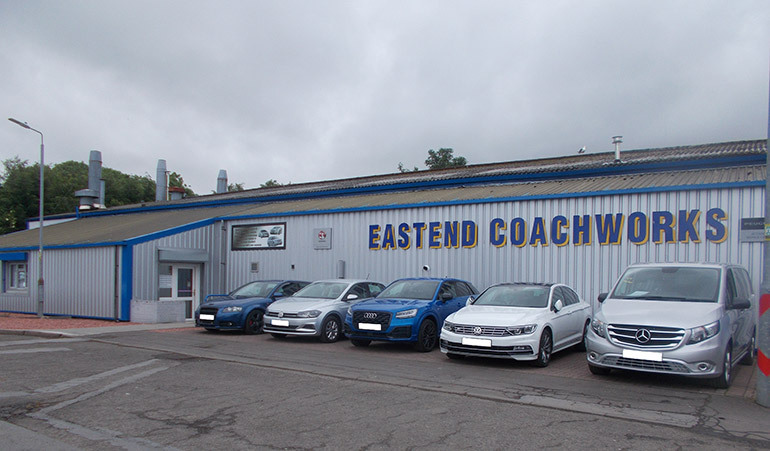 All our technicians are trained to deal with modern vehicle repairs whether aluminium, mild steel, or high strength steels, and are coded for welding to be standard to incorporate mig welding, mig brazing, spot welding. Having a precise knowledge of a vehicles construction and the metals used in today’s modern vehicles is critical to proper repairs and should not be undertaken by unqualified persons. We pride ourselves on the work we do on your vehicle, and free estimates are available by coming to your workshop. We will provide you with a free quote for the job in most cases by the next working day.